The European Community has committed itself to the target of emitting approximately 20 percent less carbon by the year 2020; at the same time, the proportion of renewable energies is to increase to 20 percent (“20-20-20 target”). Sustainable forestry and wood as a construction material and source of energy are important levers for climate protection. These topics, too, will be dealt with at INTERFORST 2018 in Munich. Trees “breathe” in carbon and “breathe” out oxygen. Particularly young, rapidly growing forests absorb large quantities of carbon and in this way counteract the greenhouse effect. Wood in houses or furniture stores carbon for further decades. Wood is predominantly climate-neutral, even as combustible. The quantity of carbon dioxide that is set free does not exceed the quantity that the tree absorbed in the form of carbon during its growth process. “The use of domestic wood, short transport ways and regional processing equally contribute to climate protection”, explains Martina Ehrnsperger. In Germany, sustainable forest management and wood utilization—as well as the energetic use of wood—contribute to discharging the atmosphere by some 158 tons of carbon dioxide annually (German Federal Ministry of Food and Agriculture 2016). 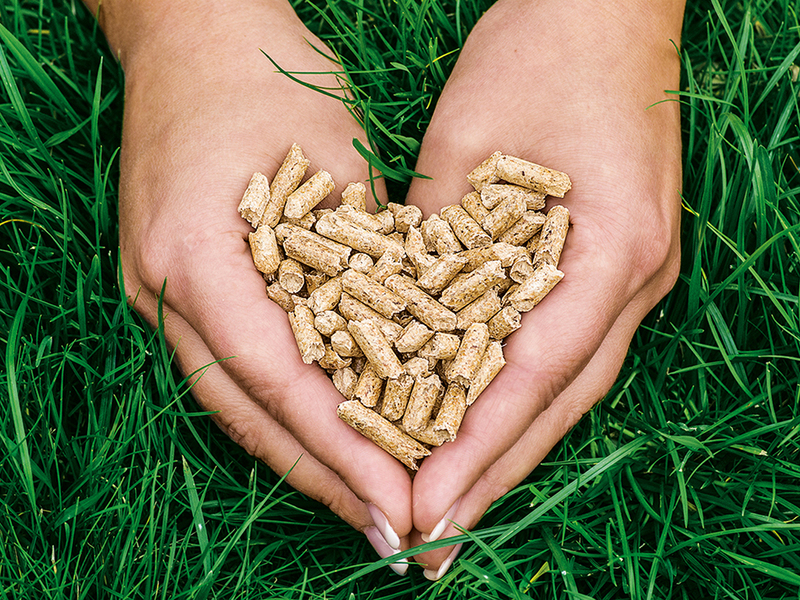 Whether firewood, wood chips or pellets: wood has developed to become a serious alternative to fossil energy sources. The number of built-in pellet boilers and wood-burning stoves has quadrupled since 2007 (Agency for Renewable Resources [Fachagentur Nachwachsende Rohstoffe FNR]). The attractiveness of wood is even enhanced by new combinations with solar thermal panels and efficient wood heating systems. This applies particularly to low energy houses and houses with a low energy demand. “Modern wood energy supplements timber construction perfectly, it is the “cherry on the cake” for climate neutrality, so to speak”, says Martin Bentle. Since the 1990s, wooden construction has increasingly gained market shares (FNR 2016). For one- and two-family houses, the proportion of wooden houses has increased from 13 to 17 percent since 2005 (proHolz Bayern 2017). The number of wooden houses built in Southern Germany is particularly high, predominantly using wood from domestic forests. “Wood offers a variety of design possibilities, in addition to a quick construction method by timber frame construction and industrial prefabrication. 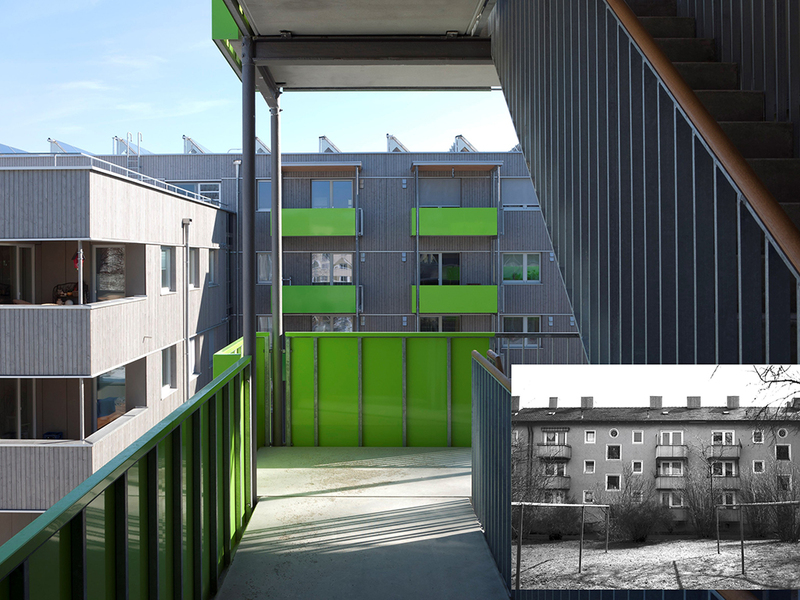 Many builder-owners appreciate the special living climate—and their good conscience”, explains architect Florian Lichtblau.